We were so happy to host a "Mama & Me" Event on Saturday, April 30 benefiting Illinois Cancer Care Foundation, and we were so excited to raise $1200 for this amazing organization. 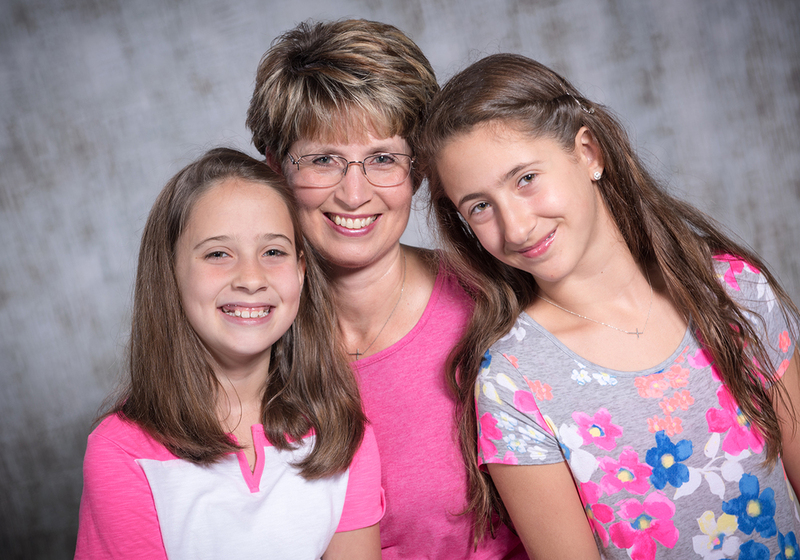 We hosted these special mini sessions that were capturing the special relationships with our moms. These sessions mean so much to us. As moms we often find ourselves so busy taking care of our families, and our busy lives. We often don't take the time to capture the special moments with our children that are happening all around us. So these sessions really celebrated the love and special bond with moms and their children. We held the event at the Just Dance studio in Washington. They have an amazing space there that was perfect to capture these mini sessions. We love working with Gina Kennedy, the owner of Just Dance, we work with her each year capturing their dance team images. She was also the one who helped us select this wonderful organization, Illinois CancerCare, as it is one that is very close to her heart. We were able to capture some beautiful images that really highlighted the special relationships of the moms with their children.